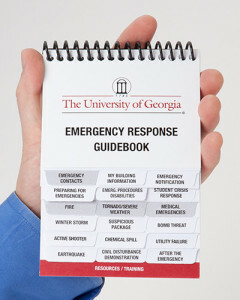 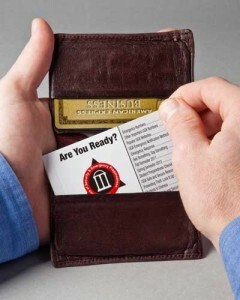 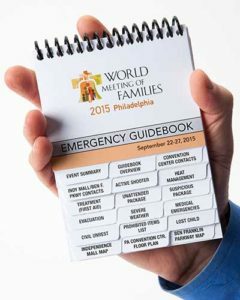 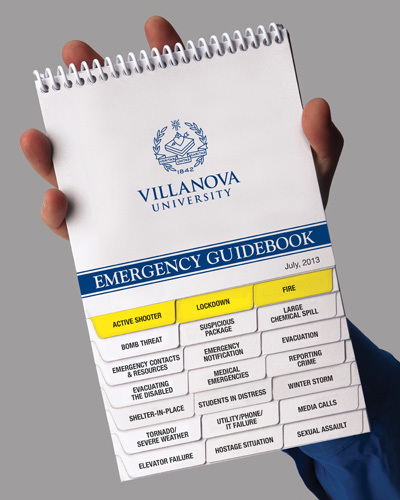 We can create emergency guidebooks, custom printed to include your site-specific procedures and policies. 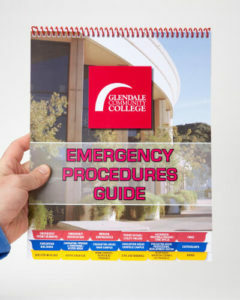 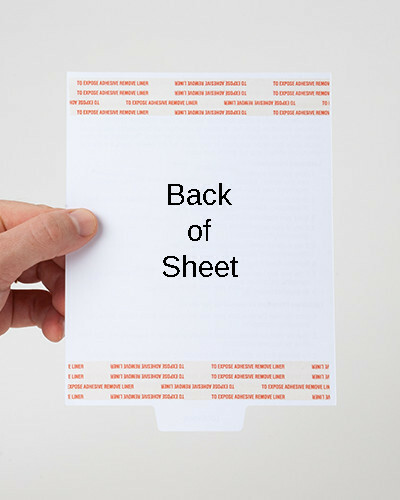 If your content changes we’ll print replacement pages. Just email us your emergency response plan – we’ll make nuanced suggestions, share leading content, and boost your compliance. 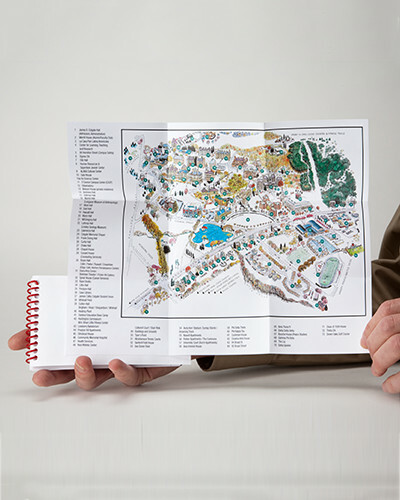 From there, our design team will send you a PDF proof to approve.